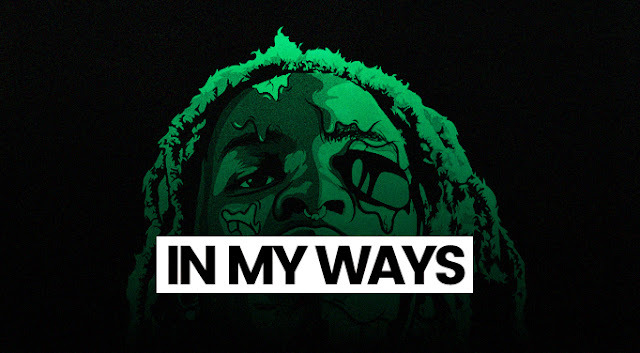 Download this hard, dark and bouncy Young Thug, Drake type beat for premium using the download link beneath the video. For profit use, check our Beats For Sale tab. You can get it trackouts and exclusive licenses there.